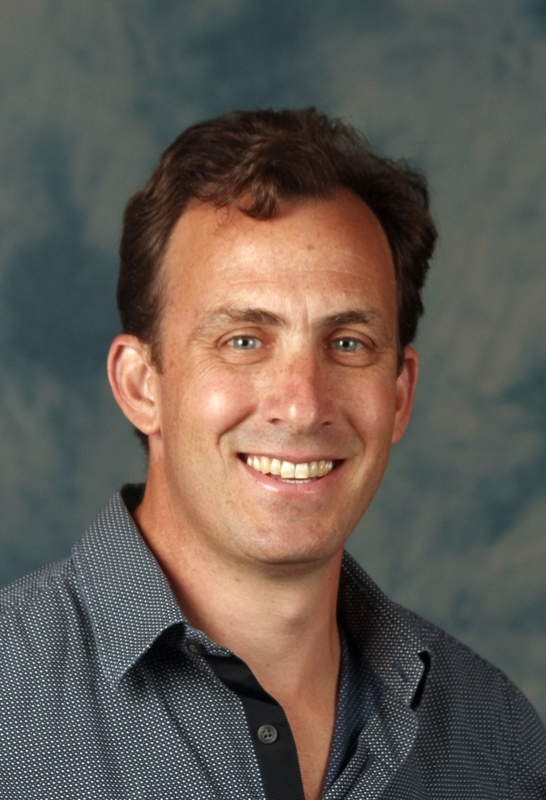 Christopher Costello, of UCSB's Bren School of Environmental Science & Management, is lead principal investigator of the UC systemwide Food from the Sea project. 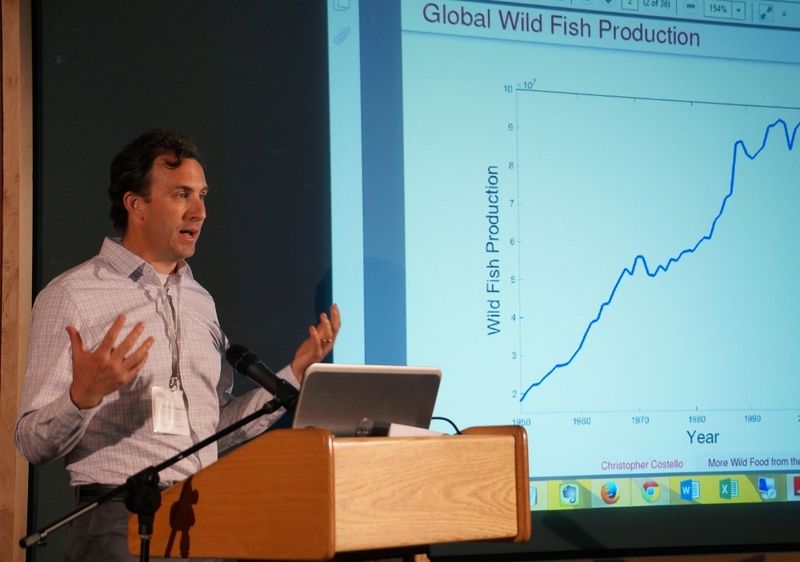 Recognized for his work on sustainable fisheries around the world, UC Santa Barbara’s Chris Costello, a professor of resource economics at the Bren School of Environmental Science & Management, has won a prestigious Peter Benchley Ocean Award. Often referred to as the “Academy Awards for the ocean,” the Peter Benchley Ocean Awards for 2016 honor Costello and seven other ocean leaders, including the president of the island nation of Palau, a New York Times investigative journalist, a French sailing expedition and the mayor of a border town in San Diego County. The Peter Benchley Ocean Awards are the world’s preeminent ocean awards and are unique in acknowledging outstanding achievement across many sectors of society leading to the protection of oceans, coasts and the communities that depend on them. Co-founded by Wendy Benchley and David Helvarg, and named in honor of Peter Benchley, author of Jaws, the award celebrates the life and legacy of a man who spent more than 40 years educating the public and expanding awareness of the importance of protecting sharks and ocean ecosystems. The 2016 Benchley winners represent an array of marine expertise across many sectors of society. They will attend the 9th annual awards ceremony on May 20 at the Monterey Bay Aquarium in California, where they will receive award statues designed by acclaimed marine artist Wyland.